Lovel to find these. Couldn't find in shops. Excellent service. Would recommend. 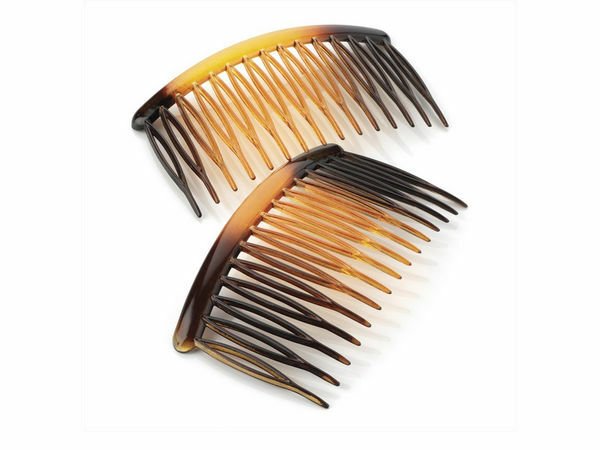 Service excellent and combs very good for the price and keep hair in place. Will use G4G again.